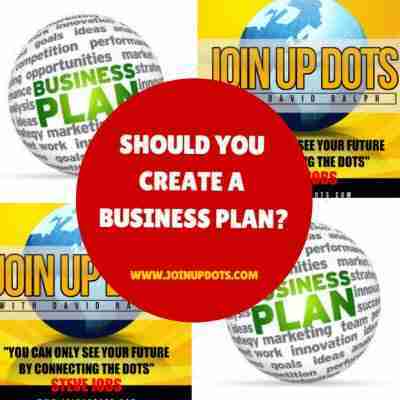 Should You Create A Business Plan When Starting A Business? Well there are so many nuggets of gold in this episode you will want to grab a pen and paper and take notes for sure. It’s your favourite Hungarian listener again. Last time it gave me such a good feeling that you started your episode talking about my review. It made my day that I heard that I’d made yours. So today I’ve listened to the episode with Milana Leshinsky about ‘Simplicity’. You both have agreed on that we – the newbies in business – shouldn’t even write business plan cause we have no idea who to follow and what we can achieve. I am on a different opinion. I think that if I find a company that I like and it’s working then it’s better to follow cause WE HAVE NO IDEA. So someone who has already experiences running a business knows better and would give us a clue, right? Also, we can learn from other apps – how they’ve reached their target audience. The other thing is that I’m finishing my part sooner then my business partner. I’m responsible for the design, figuring out the structure of the app and what the user should see and how they want to use and I’m also writing the business plan (!) :D.
I think it is important to summarize what we are building for whom, when and why. But he is responsible for all the technology part, like programming the app and building a web server (if there is such a thing). So the question is if I should help him with his tasks or we should stick to the basic roles and I can improve my part. So by the time he is finishing the prototype I will already have several plans what to do with it. But do we have time in such a field? Or should we involve more people – ones who know more about programming? But then it’s risky that we are loosing control. Thank you for taking the time to read my letter, David!